Yacht charter in Slano bareboat! Or do you prefer to hire a skipper? Sailica offers only the client-friendly options. 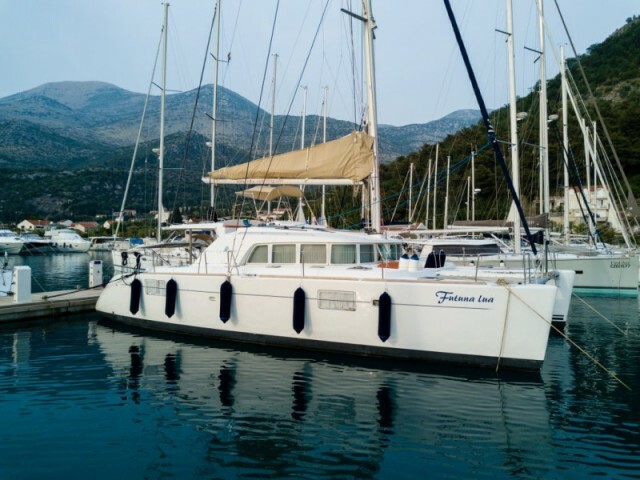 The Slano yacht rental for a week is available. You could charter a boat in Slano for several months or ask for the express search in the peak season. To hammer out the details, please, write to the Sailica consultants. 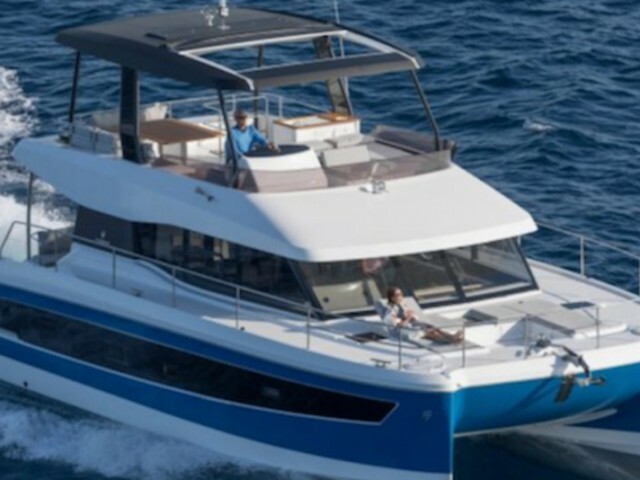 We guarantee the convenient and affordable boat rental in Podstrana. Slano is a village in Southern Dalmatia, near Dubrovnik. This famous resort becomes the first route aim for the yachtsmen who chartered a boat in Slano and chose the southern direction. If one travels to the north, the ancient cities of Split and Trogir are not far away. While moving to the west, a skipper should not ignore the picturesque islands of Mljet and Lastovo. Slano stands on the shore of Banya Bay, which is considered to be the safest one for the sailing yachts in Southern Dalmatia. There is a port here with just two berths. This is a good place for the skipper-beginners to moor. 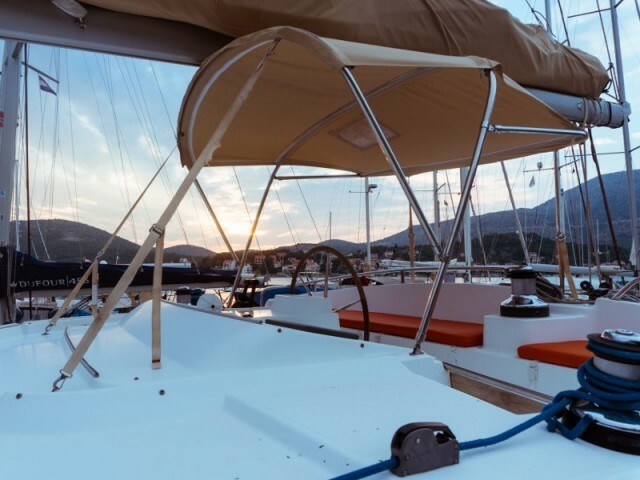 For a sailing vessel or a catamaran rental in Slano, one should come to the marina Veljko Barbieri with 200 berths. The nearest international airport is Dubrovnik, only 56 km away. In early August, an open-air folk festival takes place. The boat rental prices in Slano for this period could increase. The festival includes the parades of the locals, wearing the national costumes, the folk music concerts, and the traditional Croatian dishes, prepared following the family recipes. 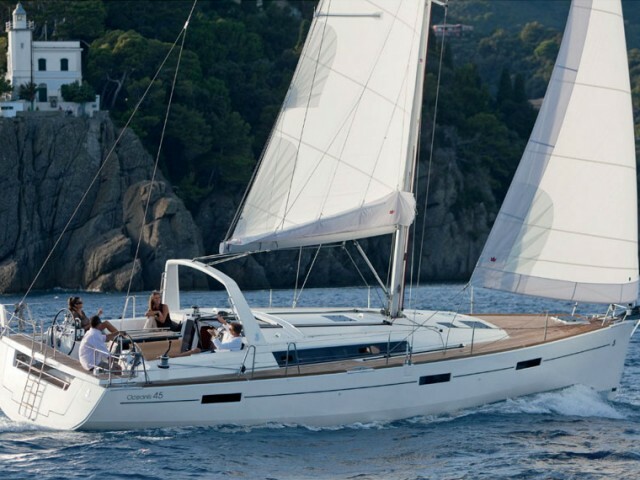 You are welcome to study our catalog of the sailing yachts on the website or in the app. The small coastal town of Slano is located in a picturesque bay on the southern coast of Croatia. Wooded countryside and beautiful beaches make the holiday in Slano quite relaxing and calm. It is very easy to get there by bus from the nearest major city of Dubrovnik, which is only 40 km away. There are places to see even for the most experienced tourist in Slano. The Franciscan monastery, built in the XVI century, is one of the main attractions of the village. An excellent holiday in Slano is guaranteed — the crystal clear water and beautiful beaches, both sandy and pebbly, surrounded by pine tree groves. 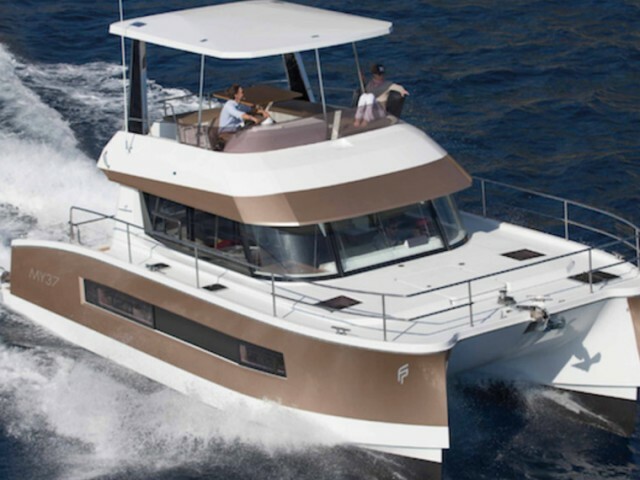 You can also combine the relaxing rest with more active ones, like yachting and fishing, surfing, diving and others. And in the evening, when you are tired of all the activities you have the opportunity to witness the open air traditional summer festivals of folk music and other interesting events.